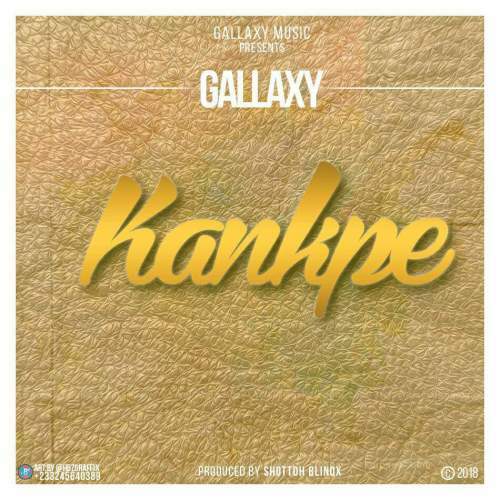 Gallaxy is back again with another tune,”Kankpe” produced by the group with massive support from their in-house producer,Shottoh Blinqx. The independent group made up of Kwesi Dav and Bra chiky premiered the song today exclusively on “Showbiz Agenda” live on Zylofon 102.1Fm hosted by Samuel Baah Flex. Gallaxy is the epitome of good music and has constantly proved their versatility as a group with countless number of songs. They will announce their debut EP in the days to come. Follow the link to download “Kankpe” and be on the look out for more this year.